Additional Information Nice front lift for John Deere tractor incl. weights. On Mascus USA you can find John Deere Frontlift other tractor accessories up for auction. 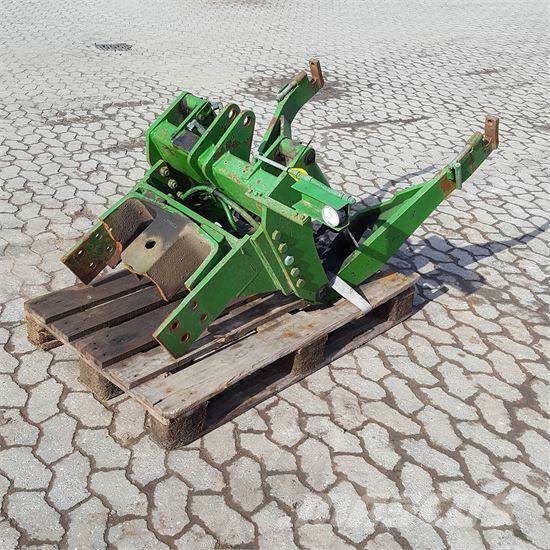 The opening bid of this John Deere Frontlift is US$ 405 and it is located in 6 Sjælland Denmark. Mascus USA contains many John Deere Frontlift pieces and many other models of other tractor accessories.